On 2.5 acres in Grandview acres with a 1,230 sq. 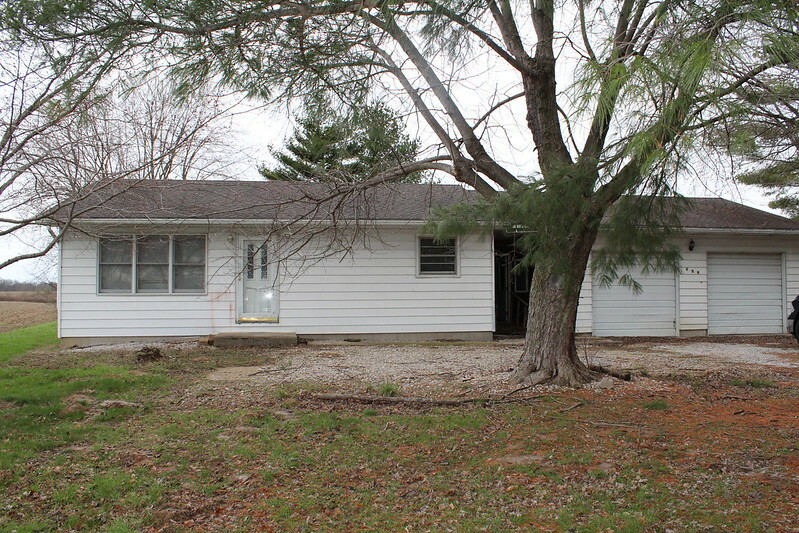 ft. 2-bedroom, 2-bath is a home in Waterloo, IL. The home and oversized 2-car attached garage is in need a complete update. There is a full unfinished basement and a sound structure. Property has a newer heating and cooling system and roof.